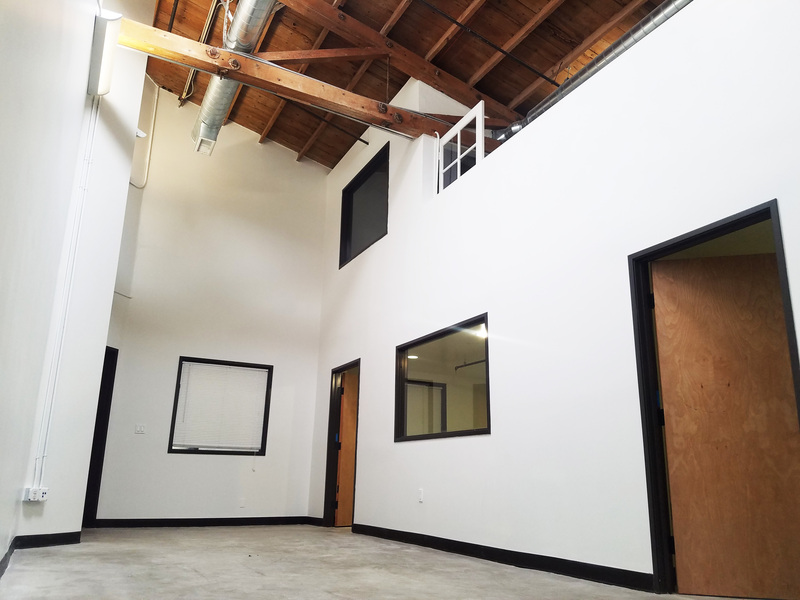 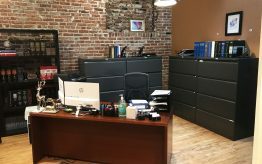 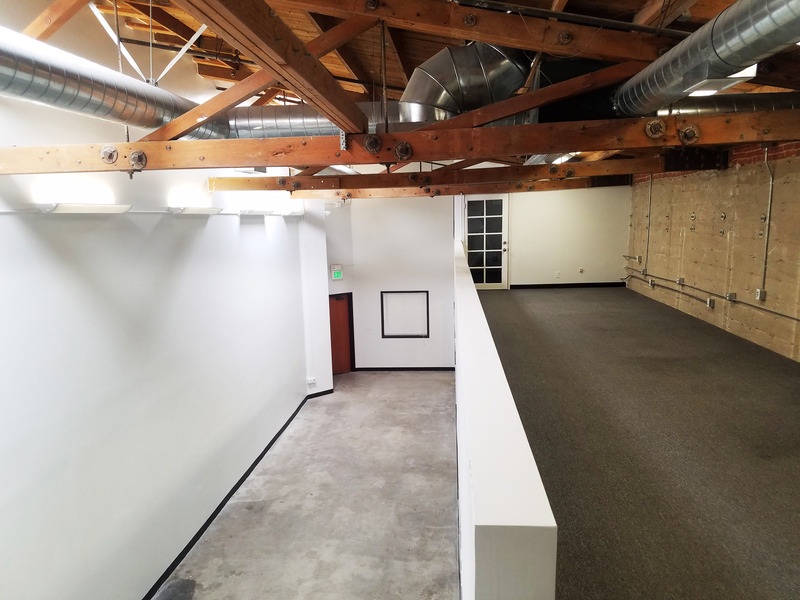 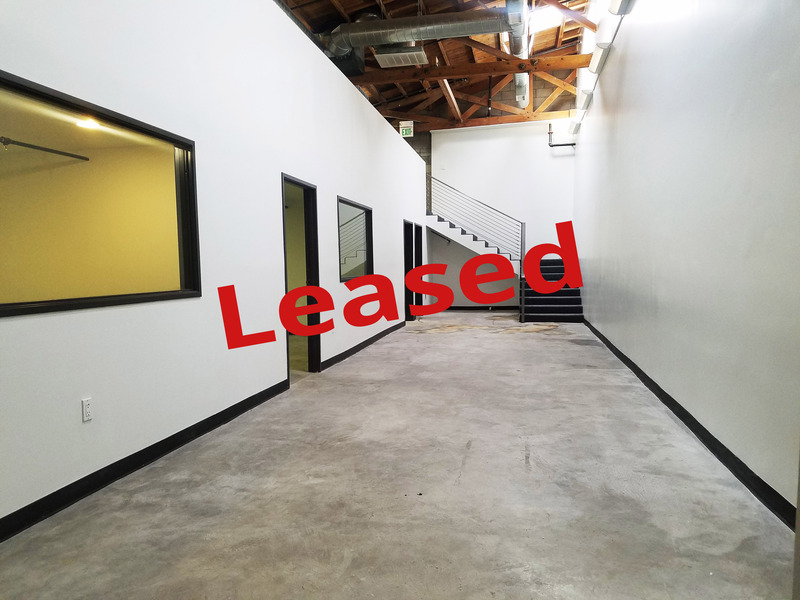 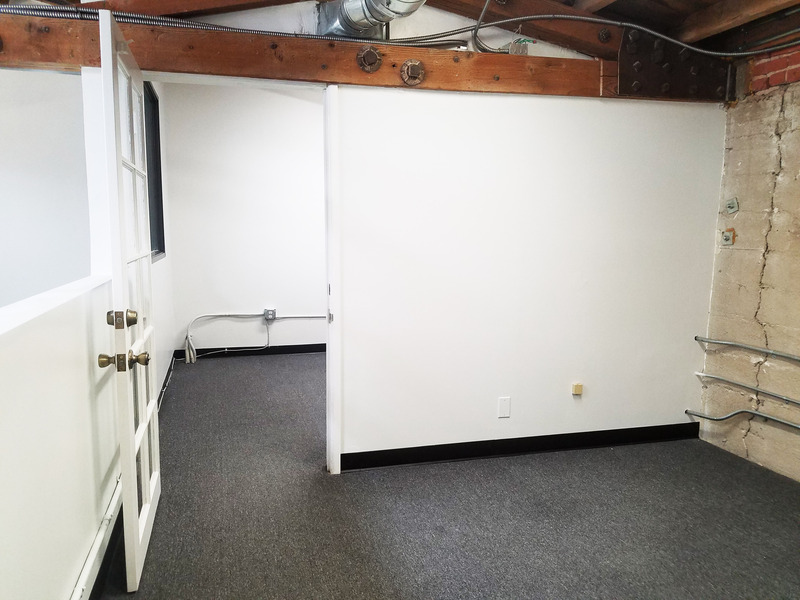 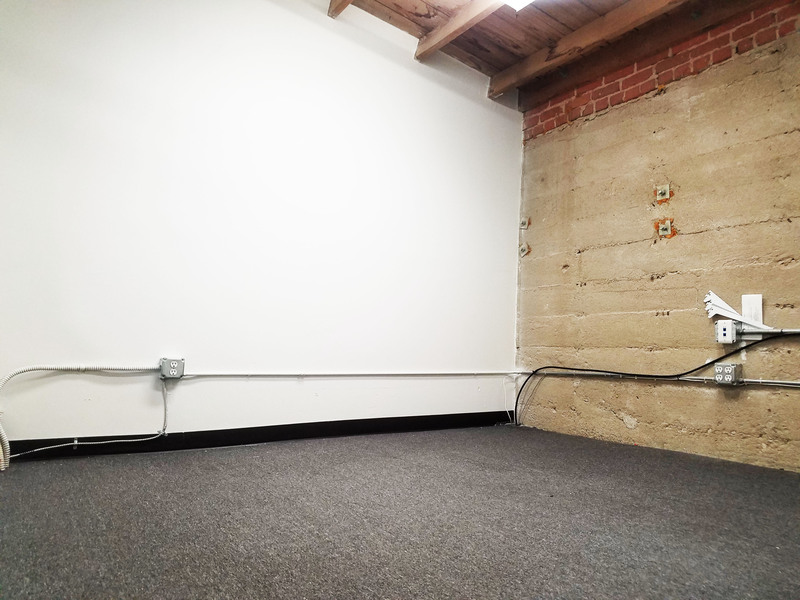 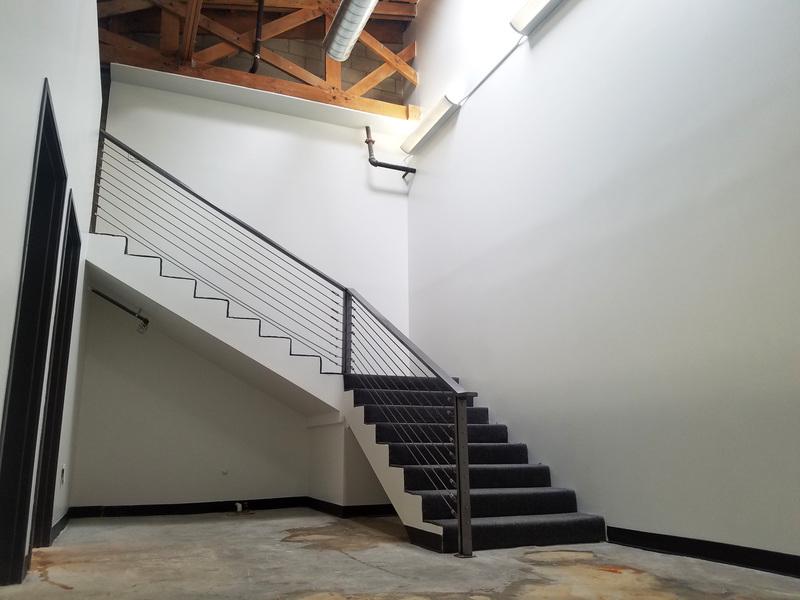 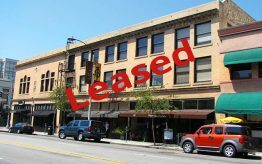 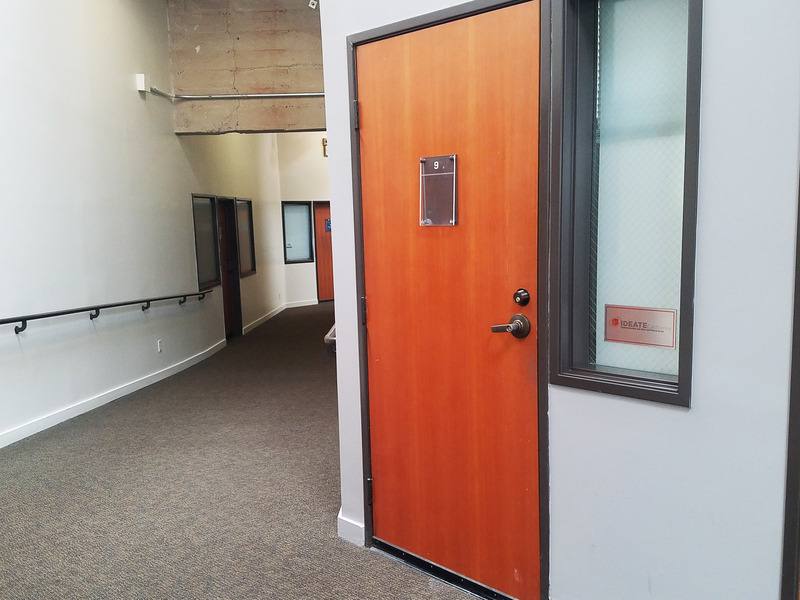 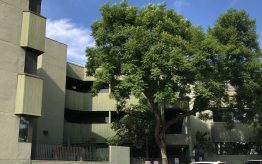 Office Space • For Lease • Pasadena • MacVaugh&Co. 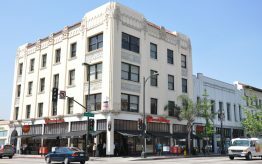 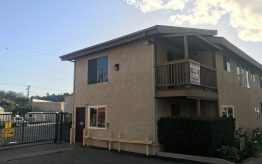 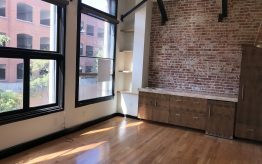 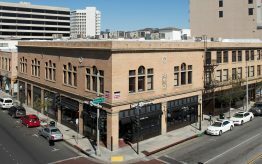 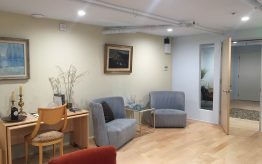 Loft suite located in a multi-tenant building on the corner of Del Mar & Raymond. 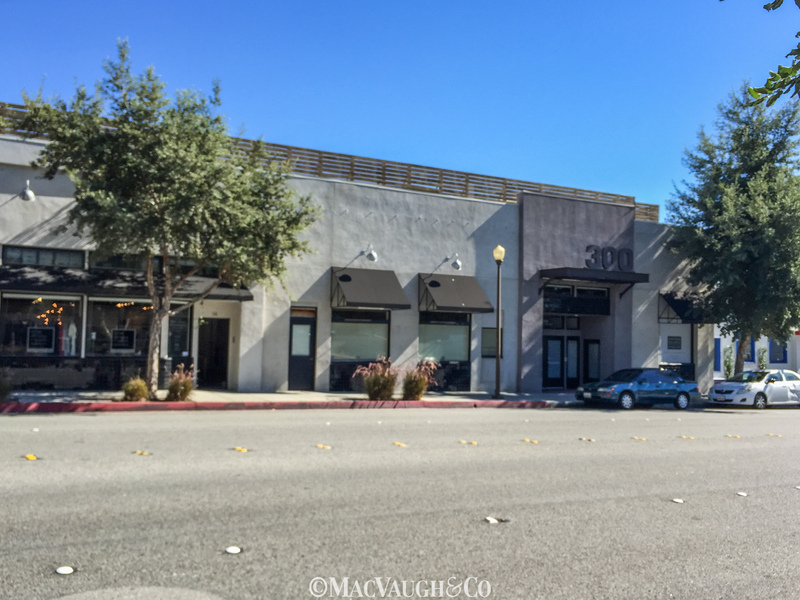 Close to Old Pasadena with 100+ options for retail & dining.